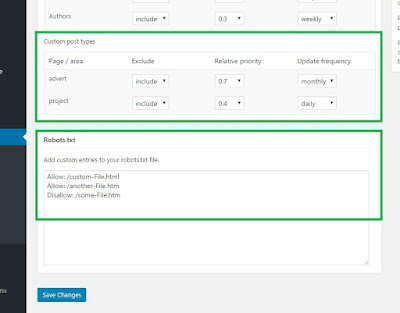 We have made the latest version of our WordPress XML Sitemap Generator plugin available to download in Beta form. 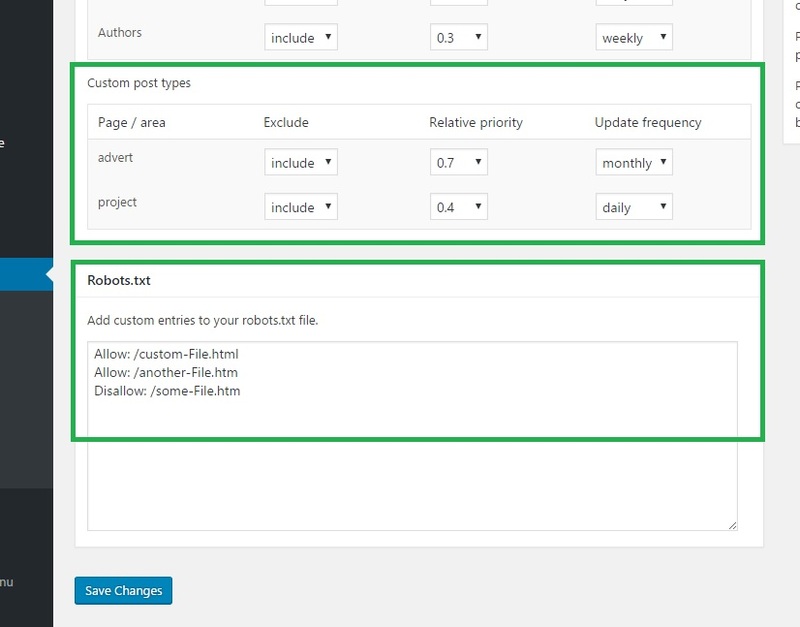 The ability to add custom entries to your robots.txt file. Please contact us with your feedback, good or bad!